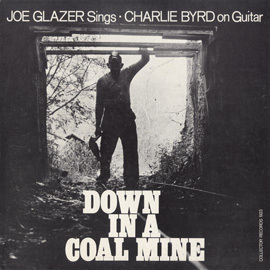 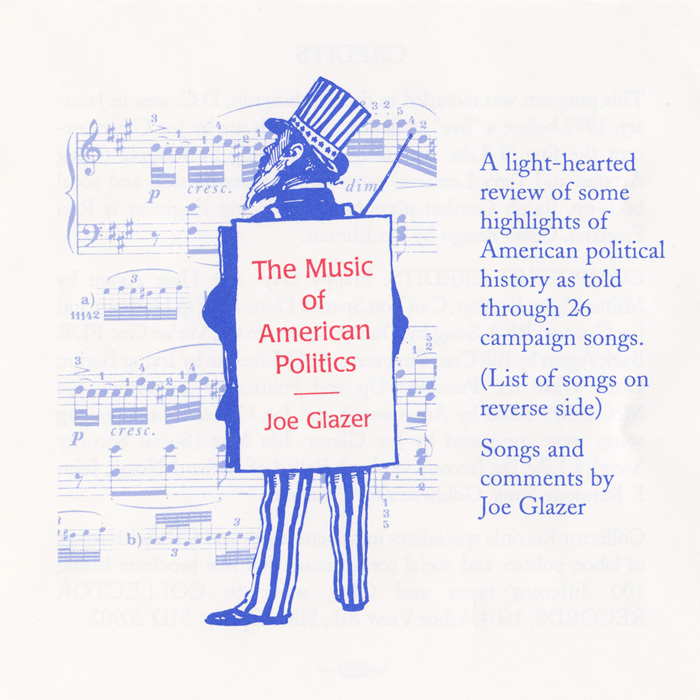 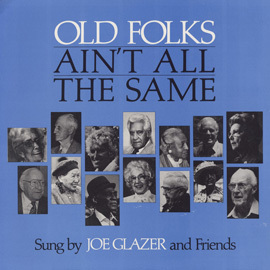 Recorded in Washington, DC, in 1997, Joe Glazer documents American political history through campaign songs. 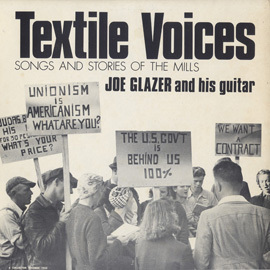 From America’s first campaign songs for William Henry Harrison in 1840 to Bill Clinton in 1992, Glazer shares with listeners a rich overview of political songs in this country. 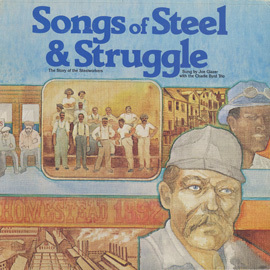 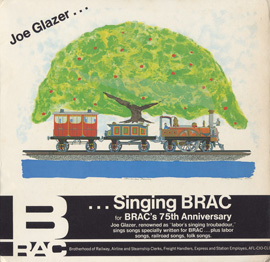 Each track begins with a brief history of the song by Glazer and the collection features several of his classic hits, including "Ida Mae (Social Security Song)" and "Ballad of Richard Nixon."